Do you know what a marimba is? 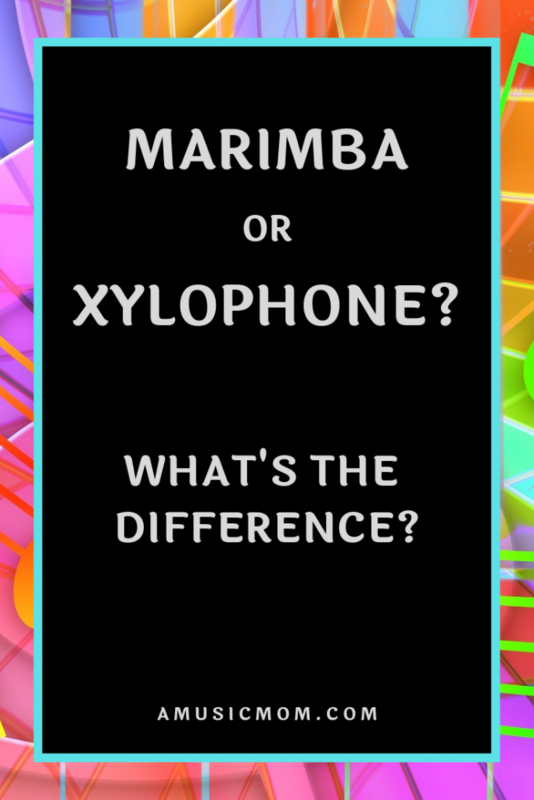 Do you know the difference between a marimba and a xylophone? Do you know what a marimba is? Do you know what it looks like? 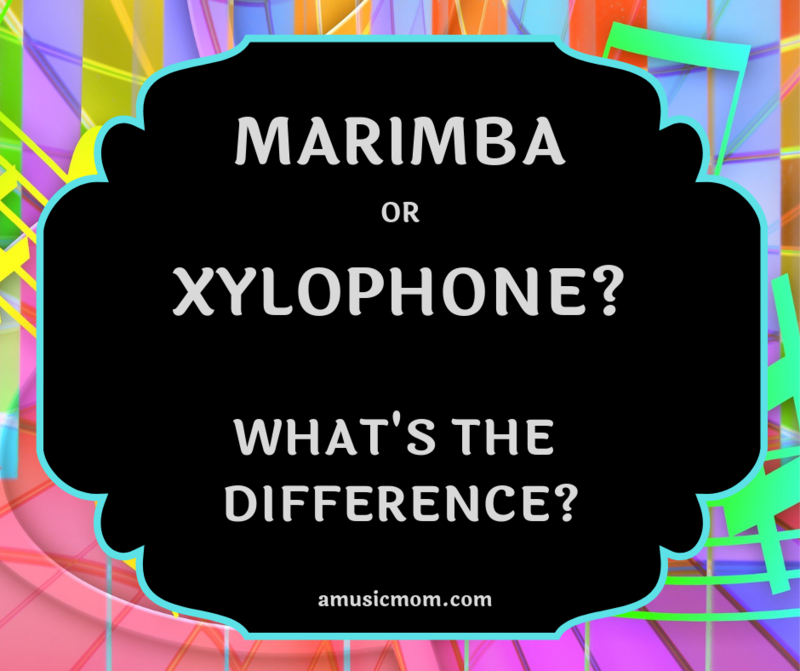 What makes a marimba different from a xylophone? And who invented the marimba? Where did it come from? Let’s explore and find out about the marimba. The marimba is a member of the percussion family. All the instruments of the percussion family must be “hit”or “struck” to produce the sound. Drums, triangles, cymbals, even pianos are percussion instruments. The sound of a marimba is produced by hitting the tone plates with mallets. Marimbas are close relatives to the xylophone, the vibraphone, and the glockenspiel. They are all like cousins. All of these have tuned bars arranged like a keyboard. The players of these instruments use mallets to strike the tone plates. You need to be able to read music to play these instruments. Marimbas and xylophones are usually made with bars of wood, while vibraphones and glockenspiels are made with metal bars. What Does a Marimba Look Like? Marimbas are large instruments. They have two rows of wooden bars, or tone plates, arranged like a keyboard. One row of bars is slightly raised behind the other row of bars. A large frame supports the tone plates, and then a full stand holds the frame. Here is a picture. Here is a picture of a marimba. Notice the resonator tubes under the tone plates. Underneath each wooden bar is a long tube that acts as a resonator. Each tube is open on the top and closed on the bottom. 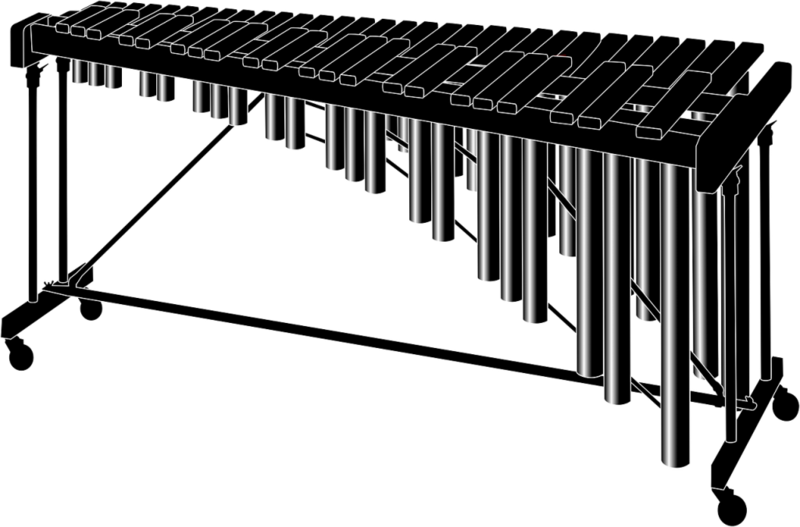 The lower notes on a marimba require longer resonator tubes, and the higher notes need smaller, or shorter tubes. Sometimes you will see a marimba with a nice-looking arch in the resonators. This is just for looks – the tubes are closed, or blocked, inside at the appropriate length. How do You Play a Marimba? You play a marimba the same way you play a keyboard. Sort of. The person playing reads notes on a page of music. The tone plates on the instrument are arranged like the keys on a piano. Instead of using fingers on a keyboard, a marimba player uses mallets to strike the tone plates on the instrument. Since we have two hands, you might think a marimba player uses two mallets. And, you might be wrong. A good player often uses two or more mallets PER HAND! That means playing with 4 or 6 mallets! That calls for some good coordination! What Does a Marimba Sound Like? A marimba produces a deep, rich, mellow sound. It is softer and darker than the sound of a xylophone. This sound blends well with other instruments. Because of the resonators under each tone plate, the sound can resonate up to 2 or 3 seconds. The length, thickness, and density of each tone plate determines the pitch, or how high or low it sounds. How Do You Tune a Marimba? How Much Does a Marimba Cost? A good marimba will cost at least $10,000 to $20,000. A lot, right!? The best tone plates are made from Honduran Rosewood. Problem – those trees are now on the endangered species list. That may drive up the price for good marimbas even more. 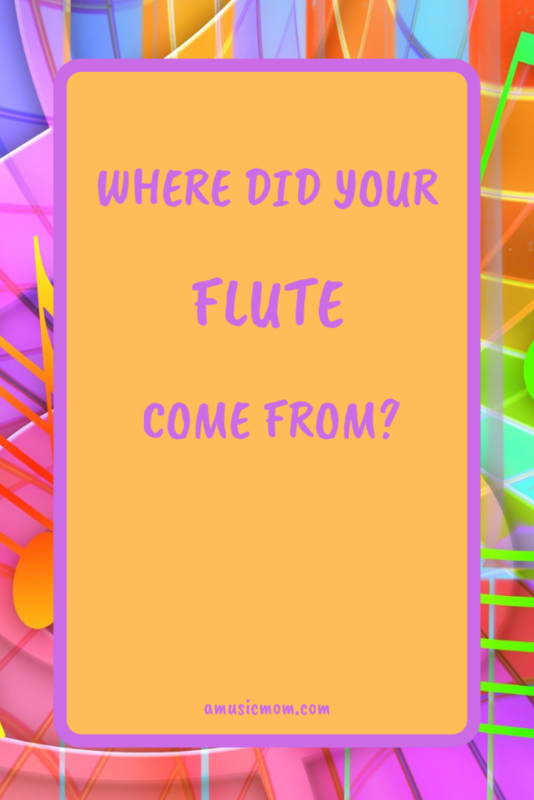 Where Do Marimbas Come From? Most music historians seem to think that marimbas originated in Africa, but some say there is evidence of marimbas in Asia as well. Originally pieces of wood were arranged over a hole in the ground. Then people used sticks to strike the pieces of wood. The hole acted as a resonator to amplify the sound. Later the pieces of wood were elevated, and a hollow gourd was hung under each wooden piece to act as the resonator. The word marimba in the Bantu language of Central Africa means “wood that sings.” The Zulu tribe of South Africa has a legend of a goddess named Marimba who makes and plays an instrument of wooden bars with gourds underneath the bars. Most likely the marimba came across to Central America with African slaves. The marimba is the national instrument of Guatemala, Mexico, Nicaragua, Costa Rica, and Honduras. The Central American marimba maker, Sebastian Hurtado started arranging the bars of the instrument like the keys of a piano, including an additional row of keys for sharps and flats. Over time people replaced the hanging resonator gourds with wooden tubes. 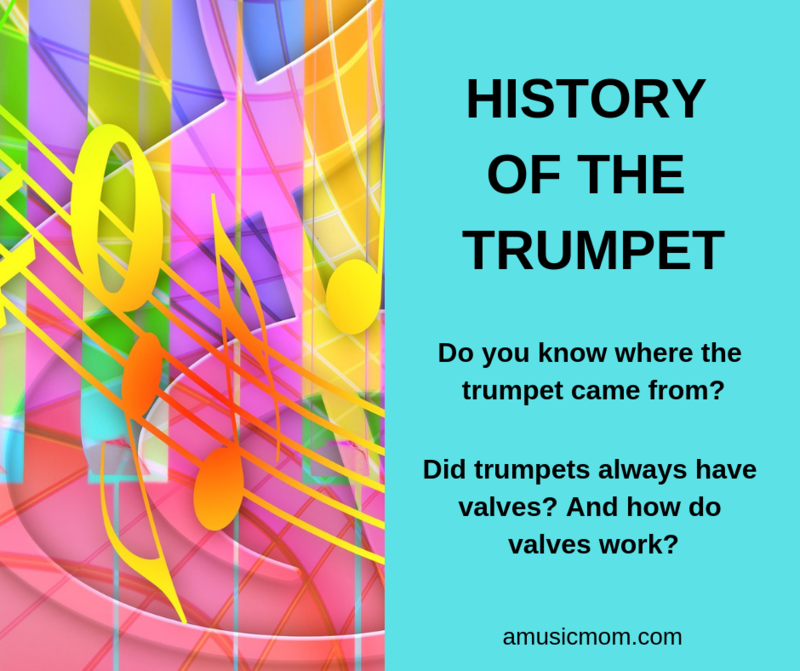 By the early 1900s instrument makers started using metal tubes for the resonators. And by 1920 an American company began making marimbas. But Who Knew about Marimbas? But even by the 1920s not many people knew about the marimba. And not many composers were writing music for the instrument. If you loved the marimba, and wanted more people to know about it, what would you do? A man named Clair Omar Musser had an idea. Musser both played and taught the marimba, but he wanted more people to know about the instrument. So he assembled groups of marimba players together and put on concerts around the country. Sometimes he used more than 100 marimba players together in a concert. He even had his group perform at the Chicago World’s Fair in 1933. Here is a link to some more information about Musser. And Who Wrote Music for Marimbas? Because of these performances many more people became interested in the marimba. 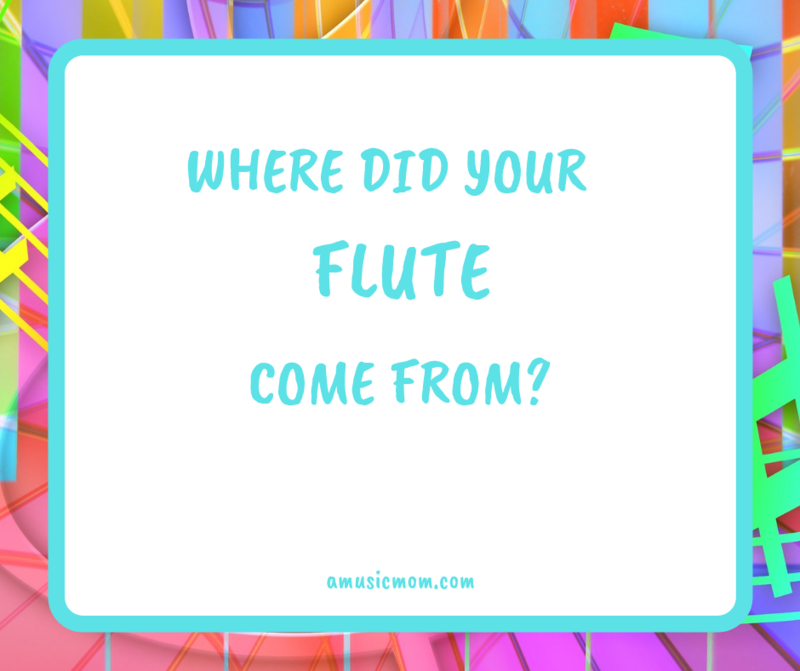 And composers started to write music for the instrument. One of the earliest compositions for the marimba was the Concerto for Marimba and Vibraphone, written by Darius Milhaud in 1947. You can listen to it here. If you watch this video, pay attention to how the tone bars are arranged on the instrument. Also, watch for when the player changes his mallets, and listen to how the sound changes with the different mallets. By the 1950s orchestras were beginning to use marimbas as part of the percussion section. Other composers who started to write music for and including marimba include Leos Janacek, Carl Orff, Pierre Boulez, Steve Reich, Clair Omar Musser, and Olivier Messiaen. Notice how I did not mention composers like Mozart, Bach, or Beethoven? The marimba was not a part of the orchestra then. All the people who wrote for this instrument lived (or still live) in the last 100 years or less. 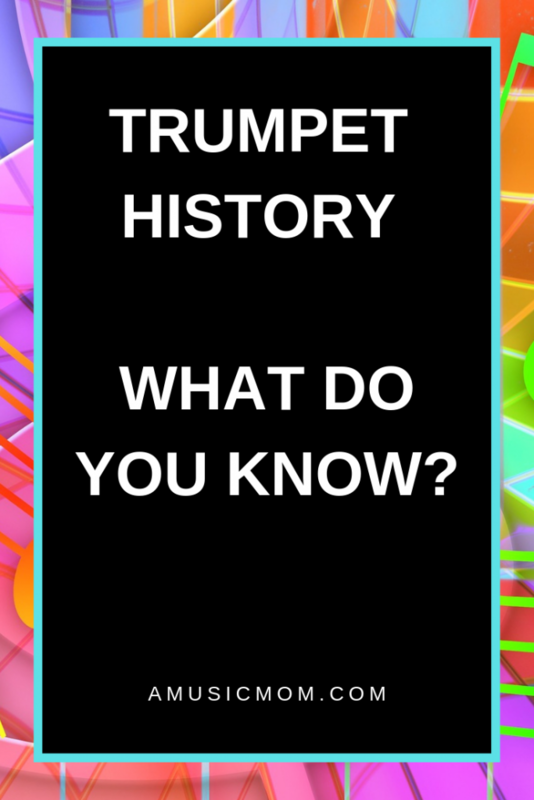 If you find this information about the marimba fascinating, you might want to check out this video – It gives a brief introduction to the glockenspiel, the xylophone, the vibraphone, and the marimba. The presenter in the video talks about the difference between the four instruments, and also explains how they work. Are you interested in other instruments? Check out some of out other posts about instruments. Author amusicmomPosted on March 20, 2019 March 20, 2019 Categories Music HistoryTags Marimba, Percussion, XylophoneLeave a comment on What is a Marimba?